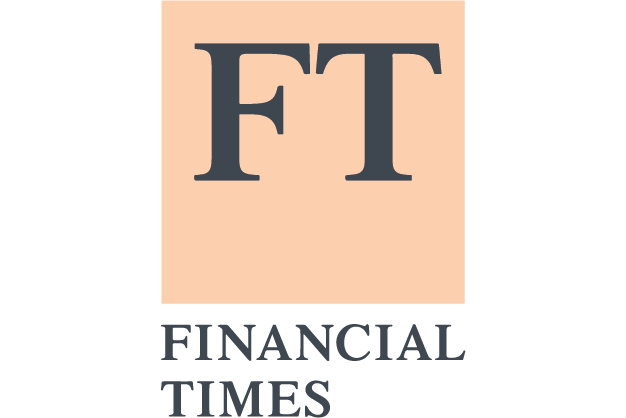 Integrated with activations agency Offlimits, PR partners in Kenya, Media Edge to deliver a successful FT Africa Payments Innovation Summit Nairobi, March 2017. Delivered Media Relations and writing support to the Sadmon Consulting-led 360 Marketing and Communications consortium of agencies that included Digital Agency, Media Buying, ATL and Social Mobilisation. 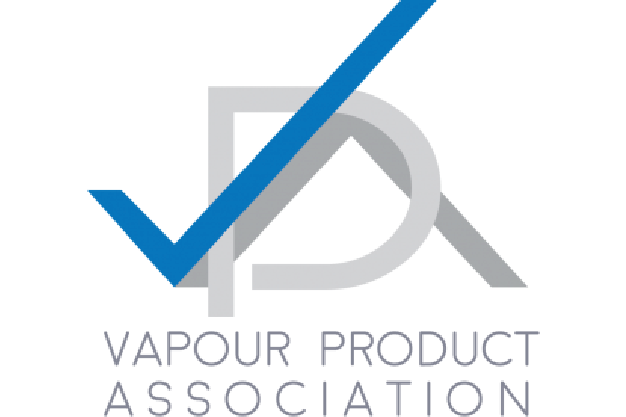 Collaborated with our client Canback Consulting in conceptualising and generating a study on the Vaping opportunity in South Africa for the Vapour Product Association of South Africa. The report generated significant media coverage for both our clients, which we co-ordinated for their maximum benefit. 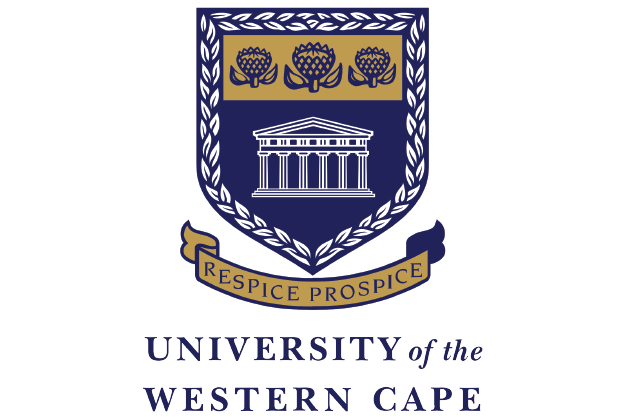 Delivered an Integrated Marketing and Communications (IMC) strategy for the University of the Western Cape, demonstrating our ability to formulate IMC strategies. 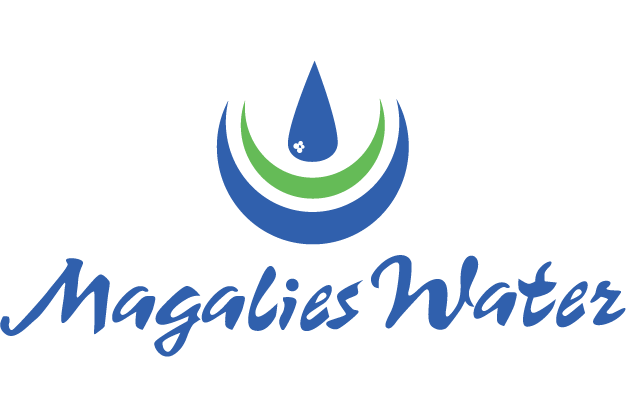 Conversations led the delivery of an Integrated Marketing and Communications (IMC) strategy and costed plan, working with Durban based Brand strategy firm, Shift Brands. 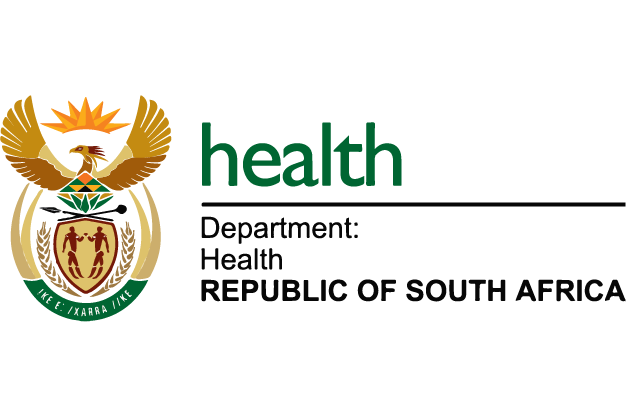 Collaborated with PR agency Joe Public Engage in providing Stakeholder Relations Management and Advocacy support to SAMPA during the South African Listeriosis outbreak in 2018. We aligned PR efforts with behind closed door lobbying on behalf of the association. 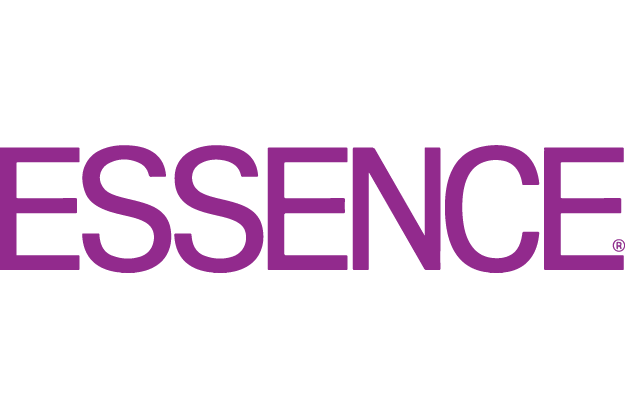 Worked with former Octagon SA-based affiliate to provide Stakeholder Relations and Issue Management support during the Essence Festival, Durban 2017.